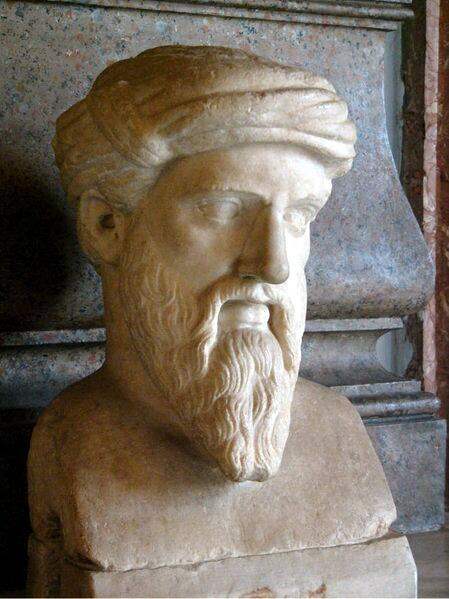 No writings of Pythagoras survive; however, a collection of aphorisms of his followers is preserved in The Golden Verses of Pythagoras. Fabre d’Olivet’s translation of the Golden Verses is included in Section 1 of the A:. A:. reading list.